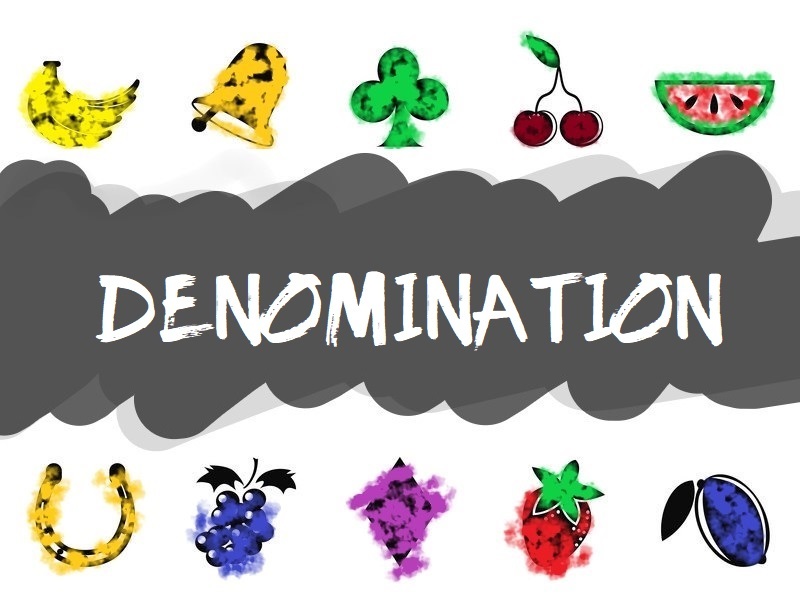 You want to know more about denomination and what it means? Well, this is the page that will give you all the information. Stick around. A denomination is a word used to describe the coin value and the bet per line that you are about to play in a slots game. You can find the coin value and bet per line adjustable options at the bottom of the page, right beneath the reels of the slot game. Once you set the denomination, every next spin will have the value you’ve selected. Every slot game has its unique denomination range which we present in the information table on the side of the screen. It starts from as low as £0.01 and goes up to £150.00, £200.00, £300.00, £400.00. In the modern online slot games and some of the slot games that are here for the people that love the adrenaline rush, it can go as high as £1,500.00 and even more. Every slot player that has played at least a few slots starts to understand the denomination and how it works, and they have established their thought of the same. There are players that love to play with low denomination; they want to enjoy the slot game, all its graphics, and design, the symbols the slot can offer, which means they are playing around the low ranges of denomination, with low risk. On the other hand, there are players that are here for the high denomination, adrenaline rush and lots of excitement on their road to the most lucrative wins of the slot. These players are playing with the highest denominations, and will usually go through a lot of ups and downs in their journey, which might have a pretty sad or unsurprisingly happy ending with life-changing prizes. Once you get comfortable and get to know the features of the slots, how they function and what you can get from them, you will play with the denomination and set your own preferences. It is, in no doubt, that the denomination is hugely influenced by the budget that the player has. There is absolutely no logic in playing with the highest denomination of a slot game that ranges up to £400.00 like Mega Moolah Slot if your budget is exactly £400. The Bet Max option is here to set the highest Denomination, coin value, and level of the game while activating all of the paylines that the particular slot game you are playing has. This feature is closely related to the people who have a pretty high budget and are playing the slot games simply for the money and the maximum prizes. Check the link above for more info. The Auto Play is a feature where the game automatically spins the reels of the slot, giving you the freedom to do whatever you want; browse the internet, make yourself a cup of tea or play another slot game parallel. To start playing the Auto Play feature, you need to select the Denomination and the number of auto spins. Click on the link above to read about the Auto Play feature. The budget plays an important role in your gameplay. There is absolutely no way or logic for you to play with some of the high or the highest denominations that the game offers if you have a low budget available to be wagered. With playing more and more slot games, you will get comfortable with the games and start playing with the denomination before selecting and finding the one that suits you the most. For new players and people that haven’t played a lot of slot games, we suggest you play with a lower or the lowest denomination that the slot game offers. There are some sites that offer Demo plays of a slot game where you are playing with coins given by the site. This way you learn the slot game and all of its features without risking your money. They are not a true reflection of a slot game, therefore we are not offering them at Gate Slots, but we would rather suggest you play the game at a lower denomination. 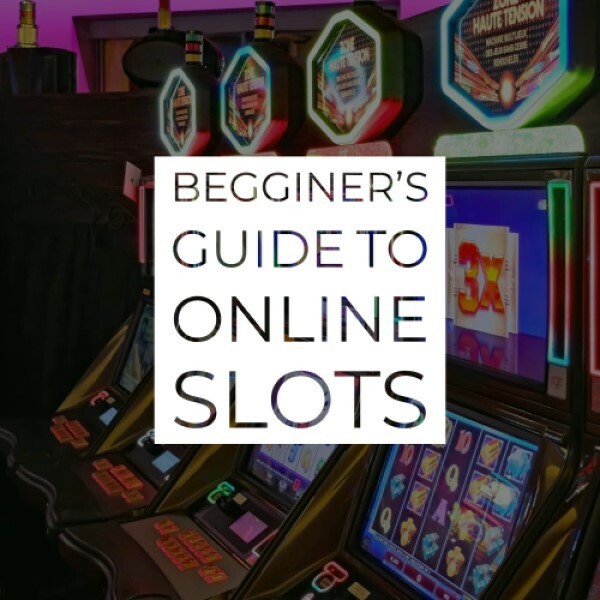 Our point is that you will lose the satisfaction of the very first spins and the beginner’s luck (which is a thing) when playing the slot games for the first time, and they can be very rewarding. It is not a quantum physics to know that the higher denomination you play with, the larger and more lucrative your prizes will be. If your budget allows for you to go and play the slot games with the highest denomination, go ahead and press the Bet Max button, as that way you will truly see the slot game and what it’s made of. Visit our slots reviews, select a casino to play the games at, and make sure you deposit to get the welcome bonuses that they are offering. Astonishing prizes are waiting for the bravest players.